Living with Depression is Rubbish is for people with depression who want answers. The truth about why you’re depressed, why having to ‘live with depression’ is a myth, what is the cure? How do I get happy again? If you are still blaming an event or circumstances for your depression and expecting the antidepressants to cure you, you are trapped. If you want to know the truth, you need to read this. 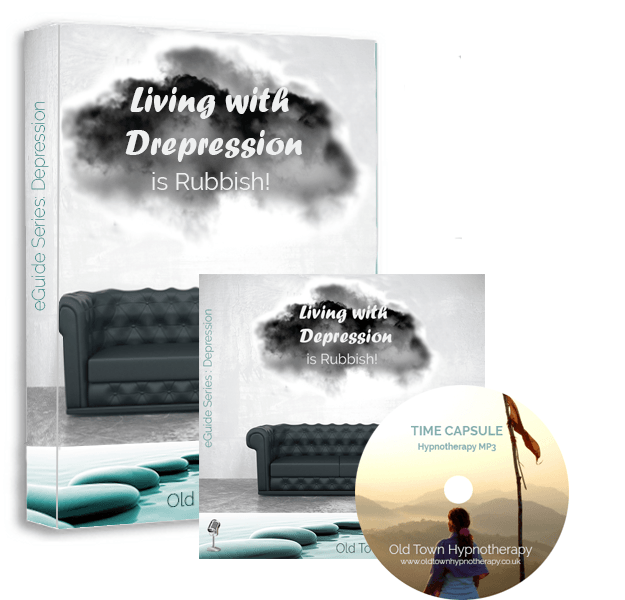 Book 2 in the eGuide Series ‘Depression’ teaches you exactly how to lift depression. 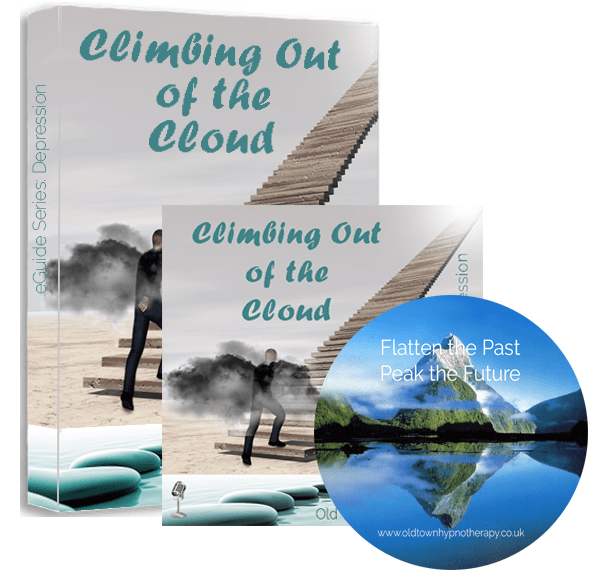 Climbing Out of the Cloud uncovers the scientific biological secrets to curing depression, reveals why ‘fighting depression’ is totally the wrong strategy to use and teaches new strategies you haven’t tried yet that DO work. It comes with an easy step by step guide and exercises to help retrain your mind.